The Pacifica line continues to evolve with the introduction of four new models at this years' Frankfurt Musikmesse - The Pacifica 611HFM, 510V, 311H and 120H. The new Pacifica 311H features custom-wound pickups with coil tap all matched with a solid tonewood construction. This model is available in Black, Vintage White, Red Metallic and Yellow Natural Satin. The no-frills Pacifica 510V features a single Seymour Duncan TBPR-1b pickup, tinted maple neck and rosewood fingerboard. Available in Black, Candy Apple Red and old Violin Sunburst. The new Pacifica 611HFM model comes with a flamed maple and Alder body with a vintage tinted maple neck. With Seymour Duncan SP90 - 1n TB-14 pickups and coil tap tone pot. The new range is completed by the Pacifica 120H which offers a Maple neck, rosewood fingerboard and Alder body. No specific pricing info yet. 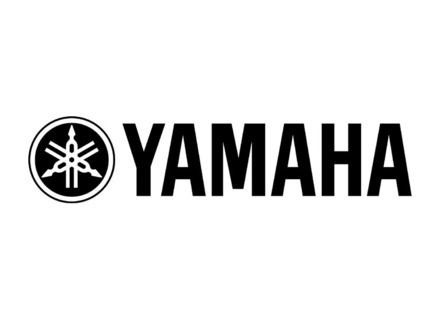 For more info, visit Yamaha. [Musikmesse] Yamaha Recording Custom Yamaha Music Europe announces a special limited edition re-issue. [Musikmesse] Yamaha MOX6 & MOX8 Yamaha will introduce a new series of 'Mobile' Motifs at the coming MusikMesse.